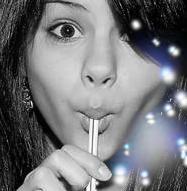 selena licking.......?. selena loves tootsies soo why not a stick???. Images in the セレーナ・ゴメス club tagged: selena gomez appearance.